Google has been taking the fight against call spam pretty seriously these days. Things started back in 2016 with a (literal) big red warning sign and have progressed to formal verification of callers. Also joining the act last year was Call Screen, a Pixel exclusive answering system that removes any reason to directly interact with the spammers. 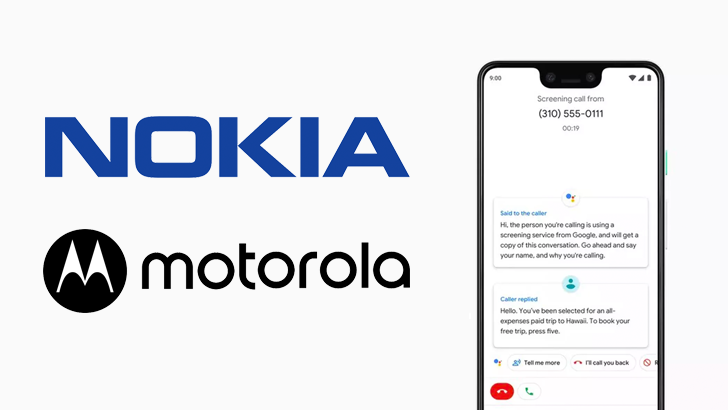 While it was a safe bet that Call Screen would eventually transition outside of Google's own handsets, we now have a good reason to expect that to happen, and it will begin with some Motorola and Nokia phones. 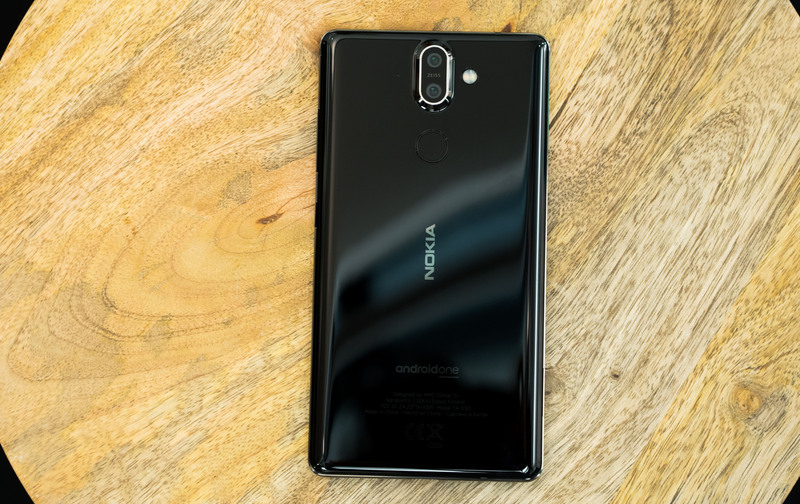 Owners of HMD Global's Nokia 8 Sirocco understandably thought that buying the flagship Android One model would guarantee them fast updates, but they've since had to sit back and watch plenty of other phones get Pie ahead of them. Thankfully, the wait is over and the rollout starts today. A little over three months since its official announcement, the Nokia 5.1 Plus is now receiving a stable update to Android 9 Pie. Meanwhile, one of its older siblings, the Nokia 8 Sirocco is a month late for its Pie update, frustrating some users. 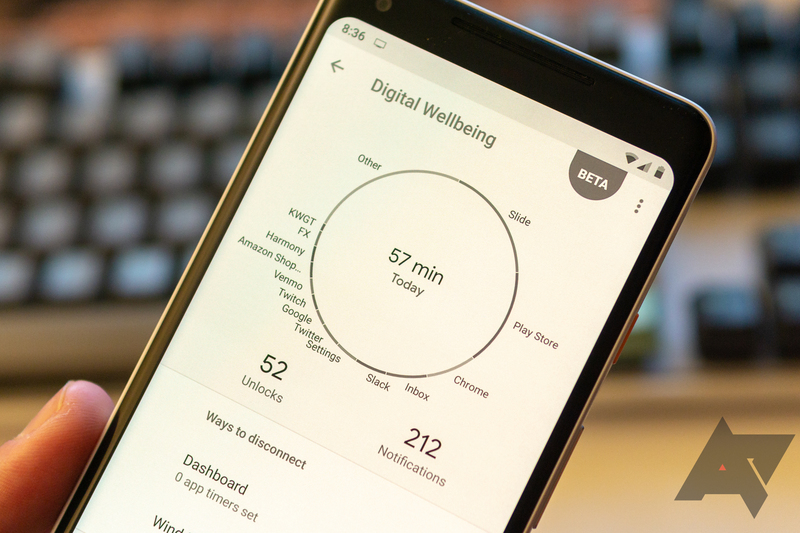 If you're interested in understanding your smartphone usage and limiting the time you spend pointlessly scrolling through social networks, Digital Wellbeing can be a nice — if not perfect — tool in your arsenal. First announced at I/O 2018, this suite of phone control features remained a Pixel exclusive before starting to spread to more devices. The Nokia 7 Plus got access to it last month, and now we know why it was this device specifically that got it: Digital Wellbeing is officially expanding to Android One phones. 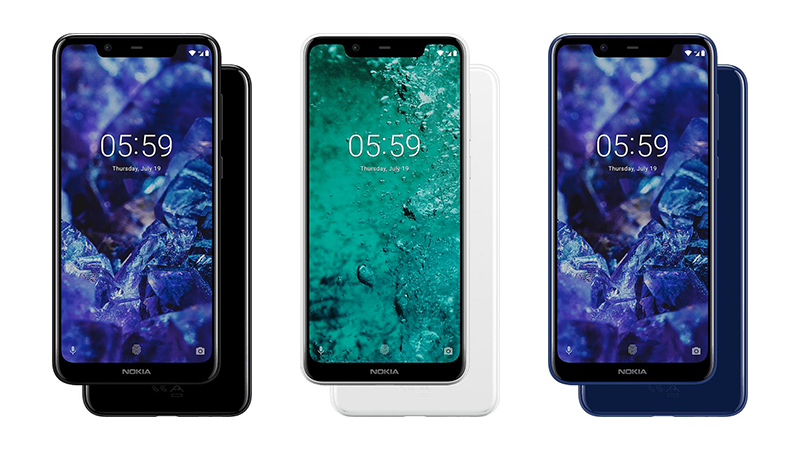 HMD Global has unveiled its latest mid-range Nokia-branded handset in India, confirming an earlier leak that suggested similar design language to the Nokia X6 and subsequent X5 released in China. What they have in common is a notched display, 5.8 inches and 19:9 in the case of the 5.1 Plus. There's also an octo-core MediaTek Helio P60 chip, and dual rear cameras on board. When it came time to review the LG G7 earlier this year, I was conflicted. Here was a quite nice, generally well-executed smartphone, but one I just couldn't get really excited about — features like its AI camera and hardware Google Assistant button were forgettable at best, and I had trouble justifying the flagship-level pricing. But at its heart, there was a lot of potential there, which is exactly why I was excited last month to learn about the debut of the LG G7 One and G7 Fit, two phones very much cut from the same cloth as their namesake. One thing you've got to get used to when attending international trade shows is that you're going to see a lot of interesting phones that just aren't meant for you — sometimes your home market's going to get passed over, and the manufacturer simply has another audience in mind. 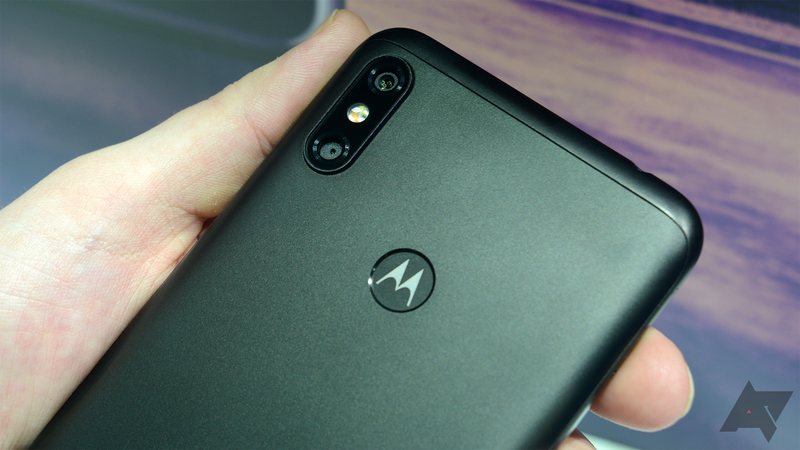 That's a situation I've been facing at IFA 2018 with the latest batch of Motorola smartphones to debut, as both the Motorola One and Motorola One Power target various global markets — not including the US. 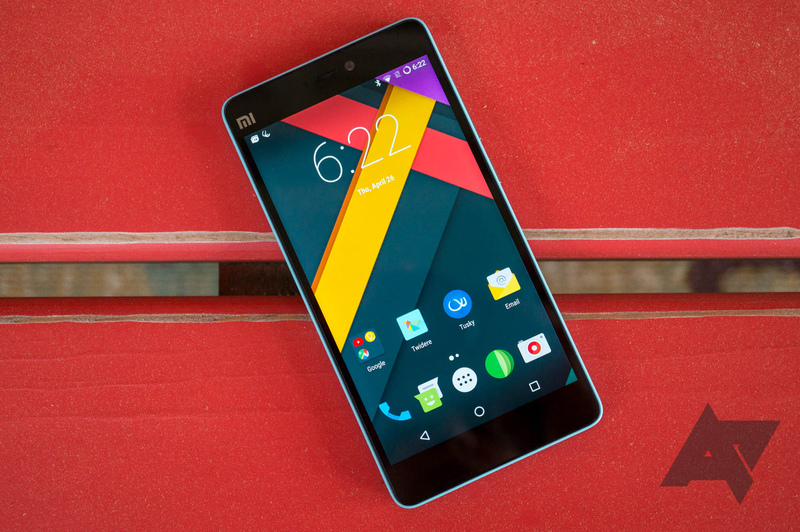 Are these handsets worth feeling a little jealous over? I went hands-on with both to find out. 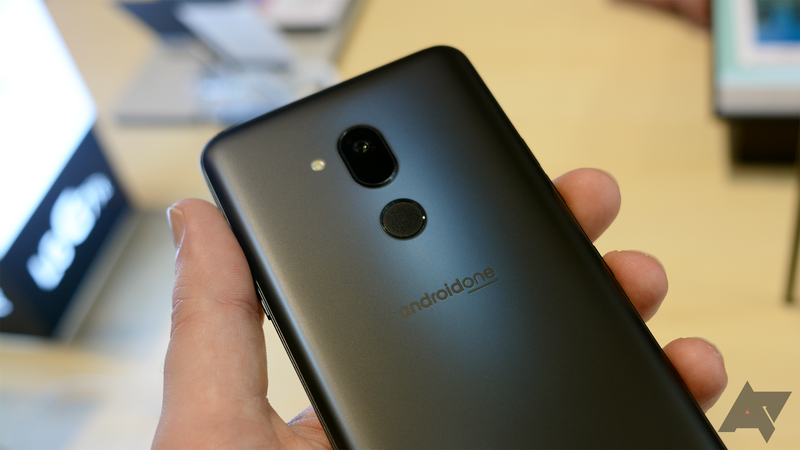 While the Android One program was initially intended to be something more akin to what Android Go is now, it's still a simple, bloat-free version of the OS that gets faster updates than skinned OEM devices. Until Nokia decided to go all in with Android One, there was very little choice when it came to devices, but it looks like other manufacturers are coming around to the benefits. Rumors have been circulating for a little while that LG is planning to release an Android One smartphone. XDA Developers has been digging around for evidence, and it looks like we can expect a variant of the LG Q7 to launch running a vanilla Android build. Each month Google releases security updates and fixes for both Android in general, and its most recent first-party hardware. This month is no exception. 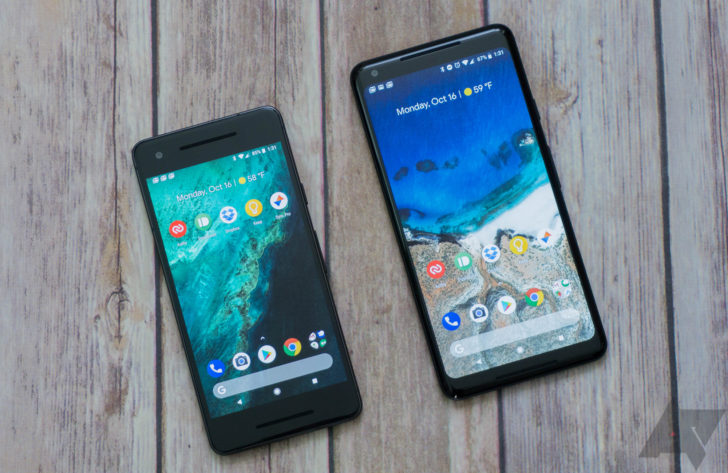 OTAs and factory images for Nexus and Pixel devices are now live, as is this month's security bulletin, functional patches for which seem to include a fix for the Pixel 2 XL's proximity sensor issues.